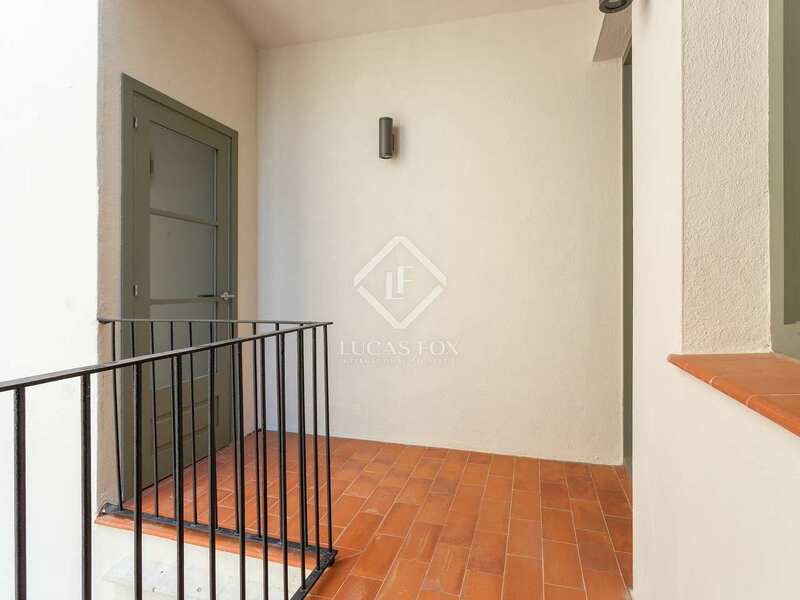 This property is part of the Torrent de l'Olla development. 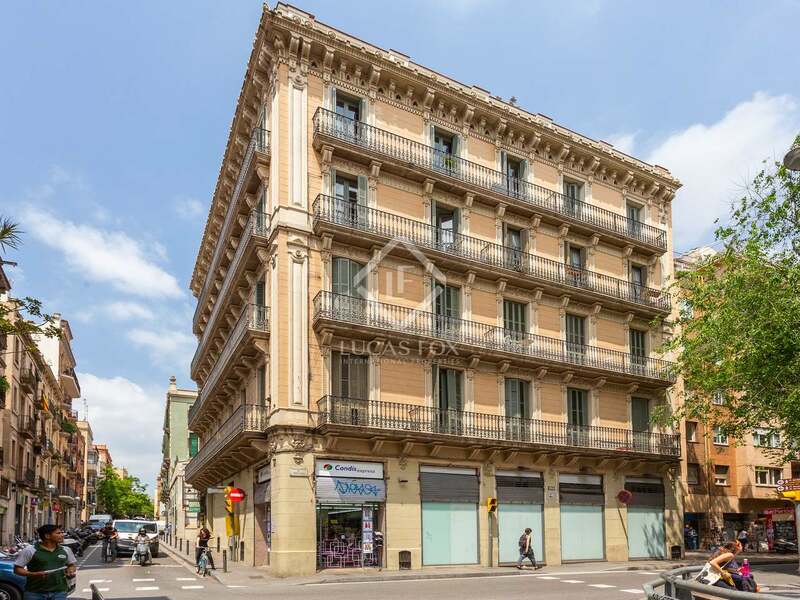 Listed corner building, dating back to 1890 with newly renovated apartments, commercial premises on the ground floor and penthouse properties for sale in Vila de Gracia. 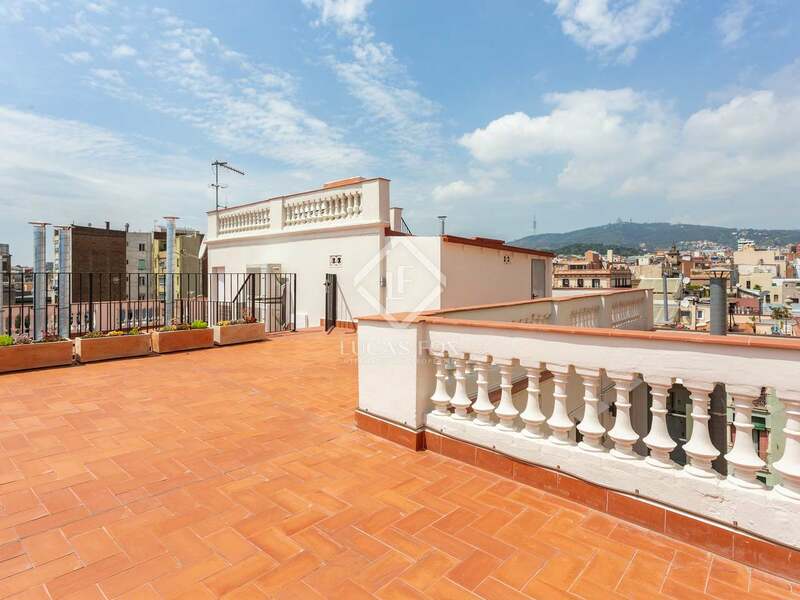 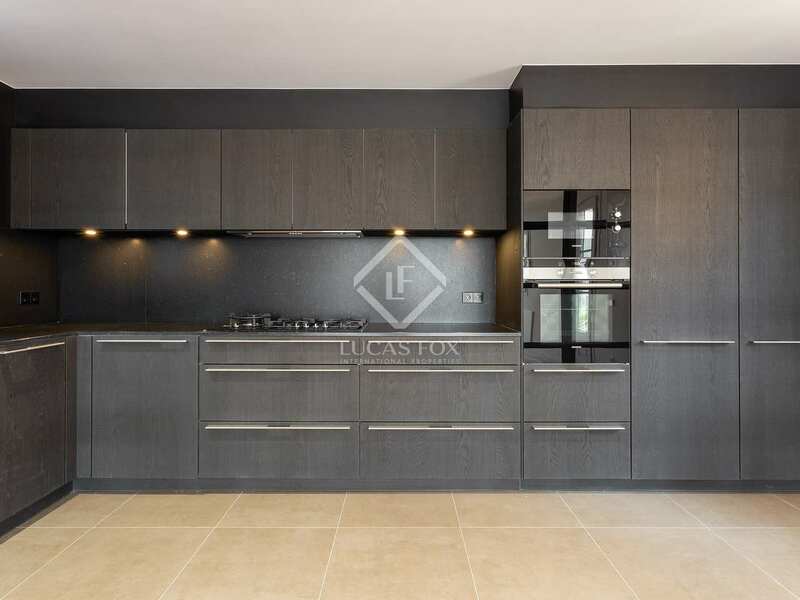 Wonderful duplex penthouse of 178 m² with 3 bedrooms and several terraces with sea views. 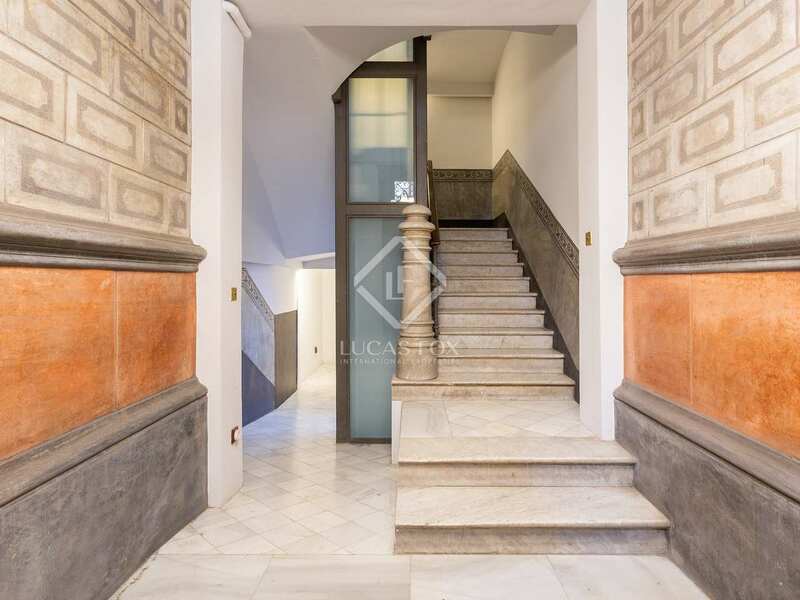 Impeccably renovated and part of a new development in a historical building. 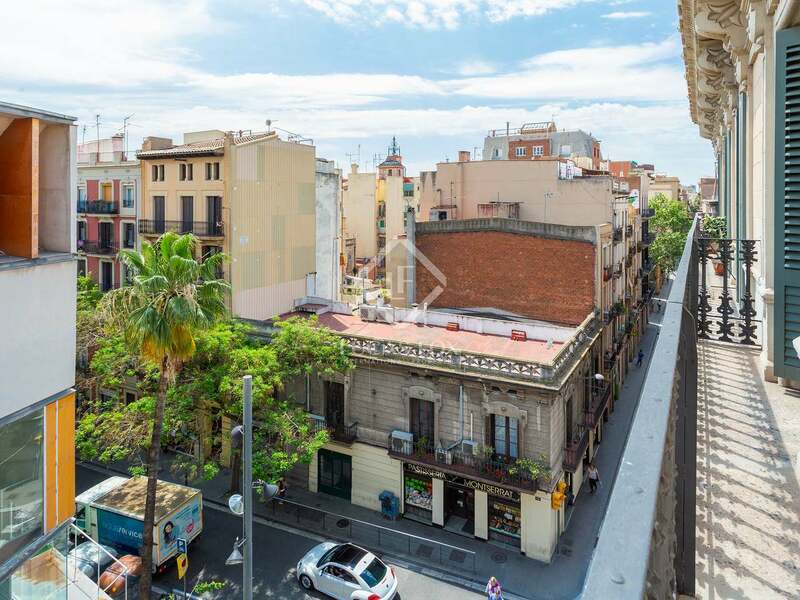 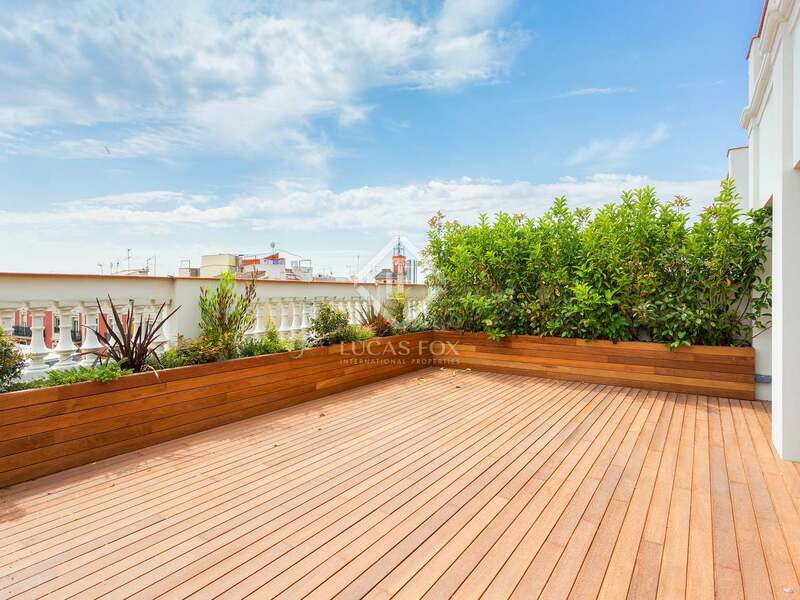 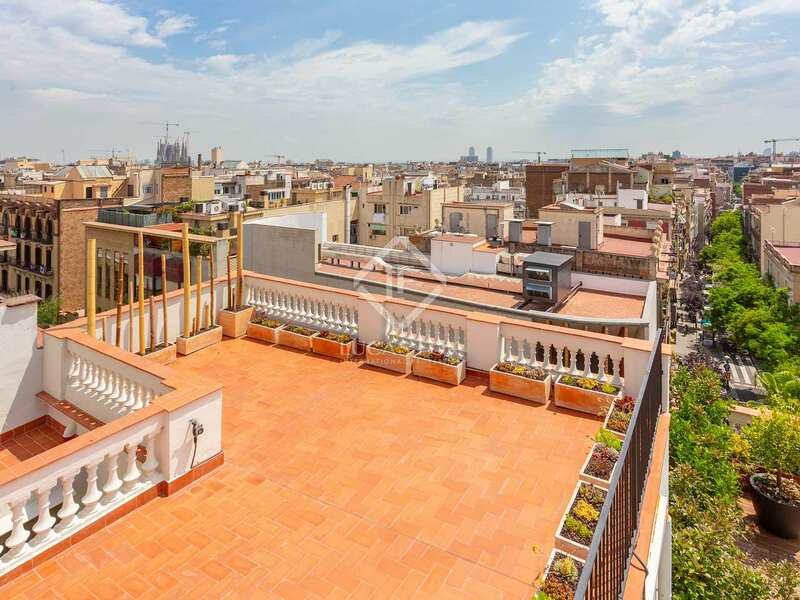 Newly renovated duplex penthouse in the charming Vila de Gracia area of Barcelona, in a listed corner building, dating back to 1890 with a concierge service communal terrace and a lift. 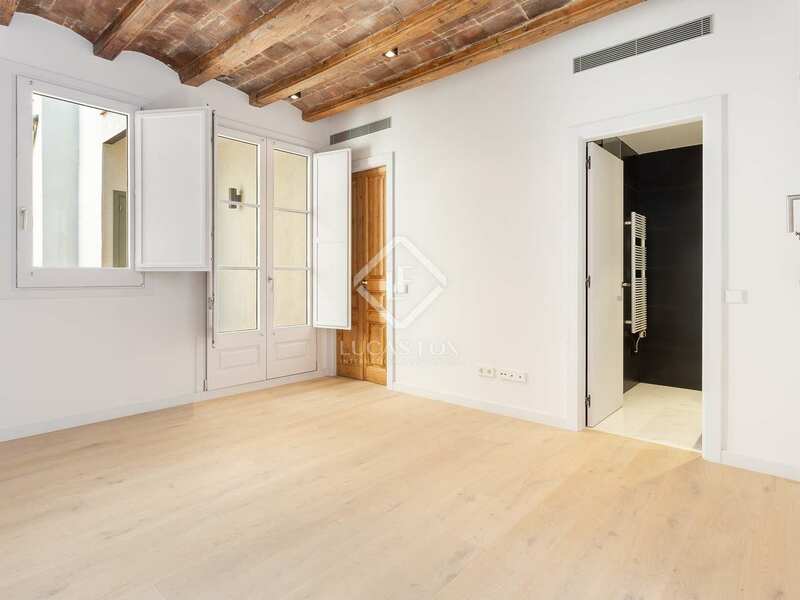 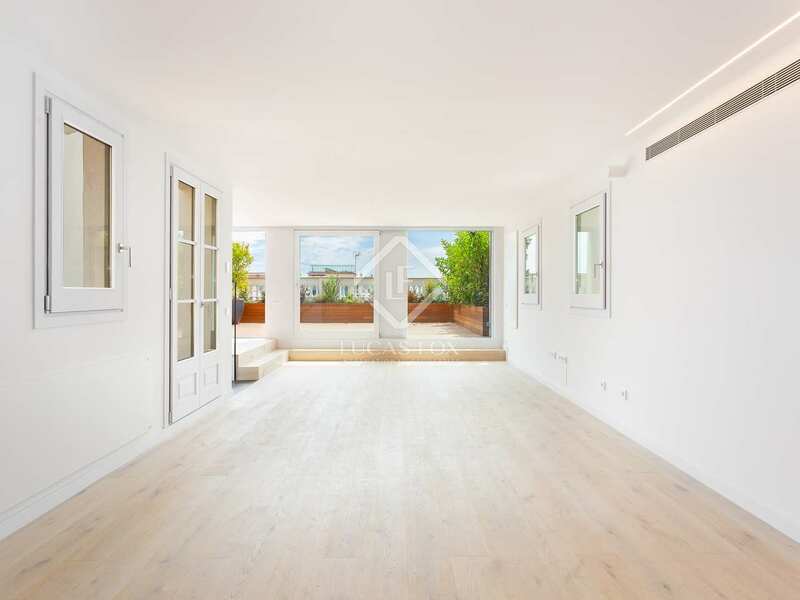 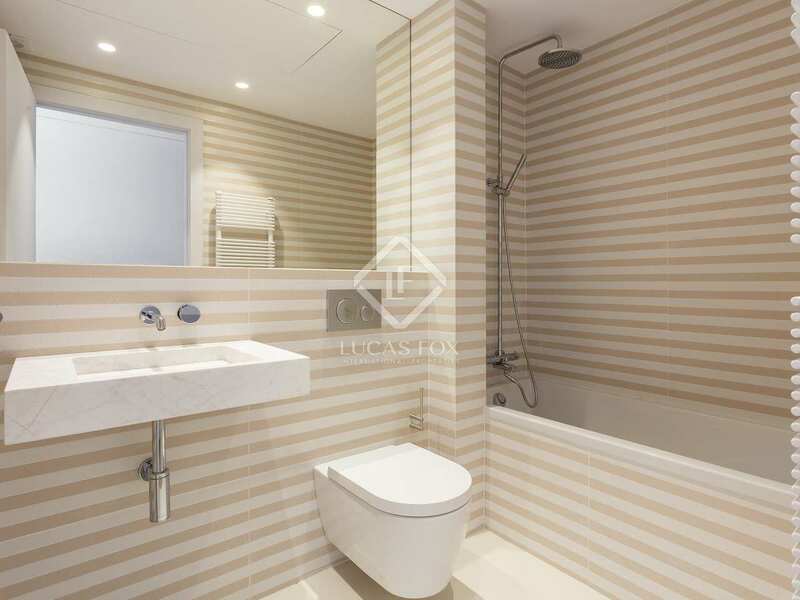 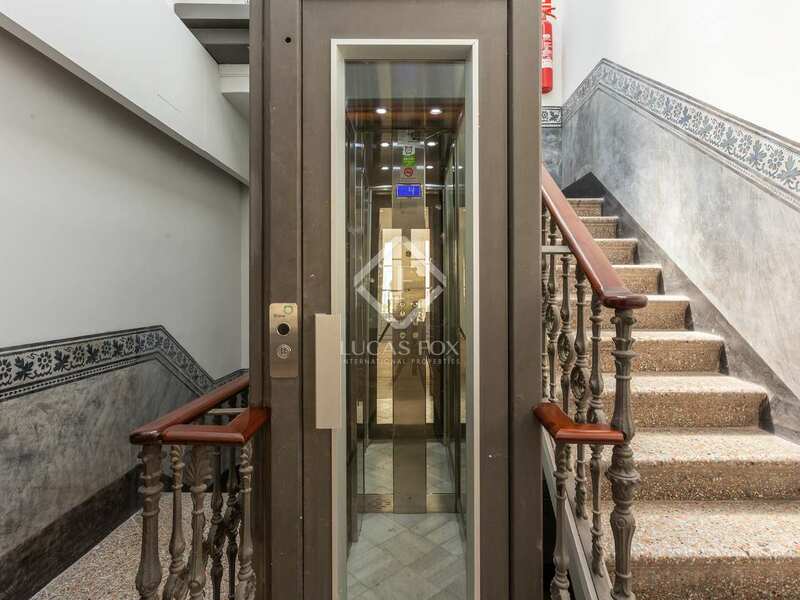 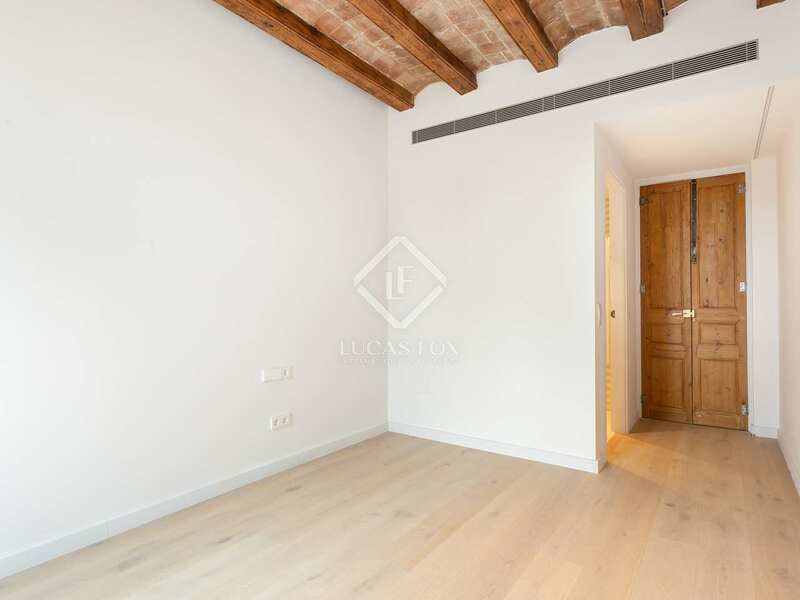 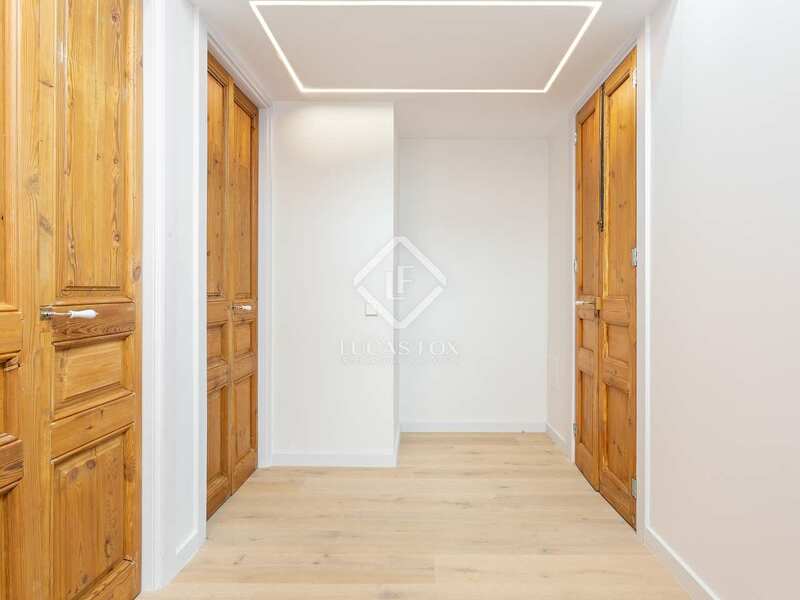 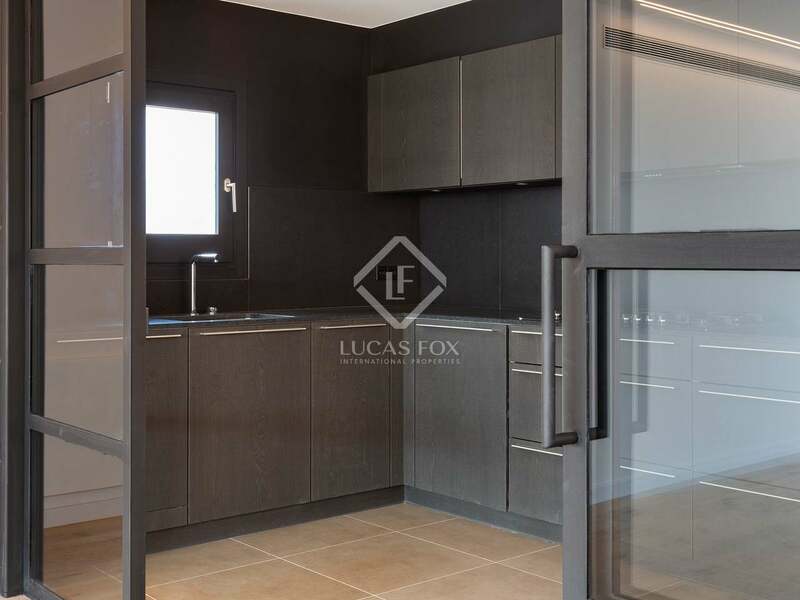 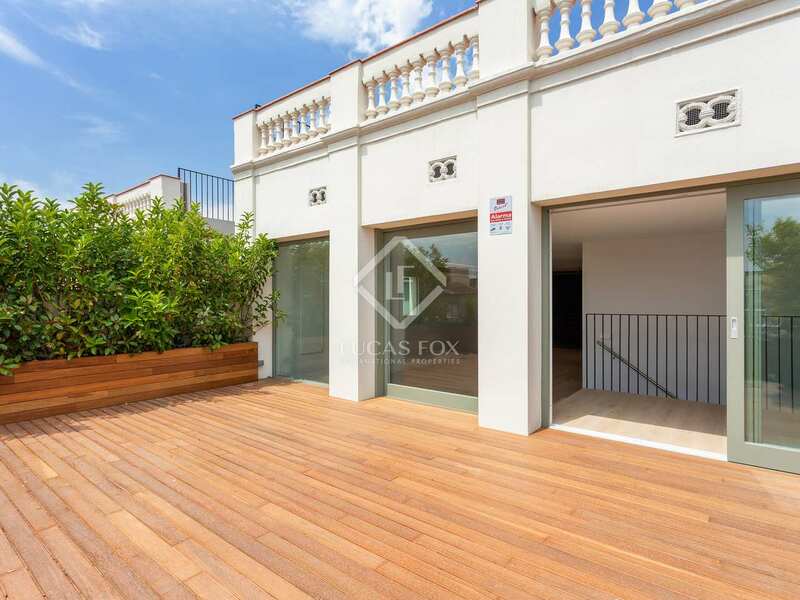 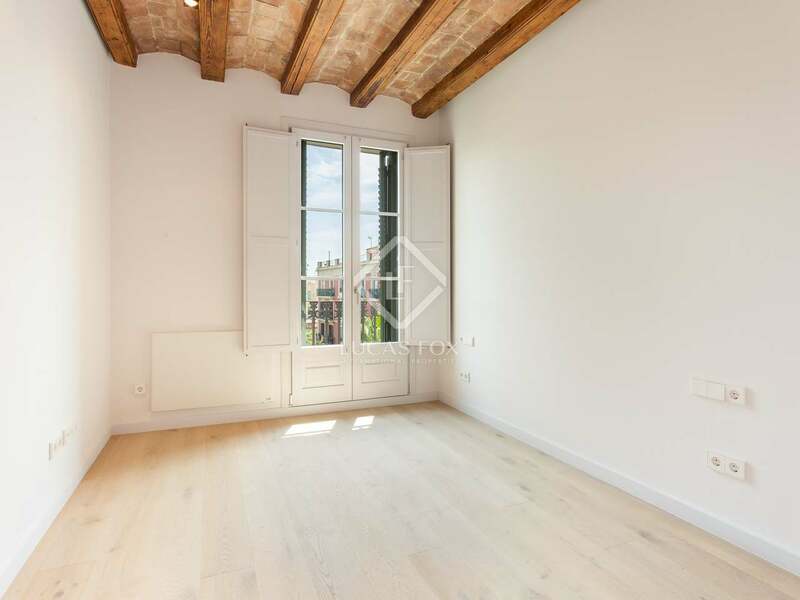 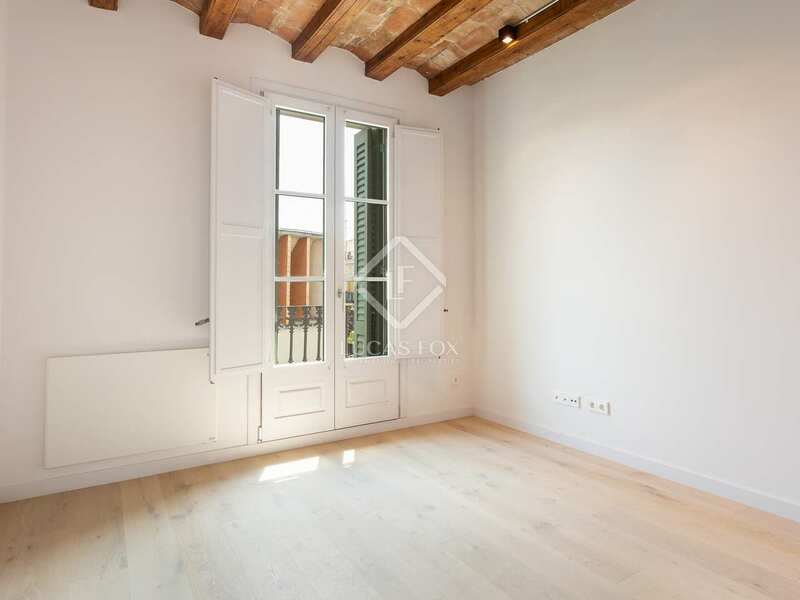 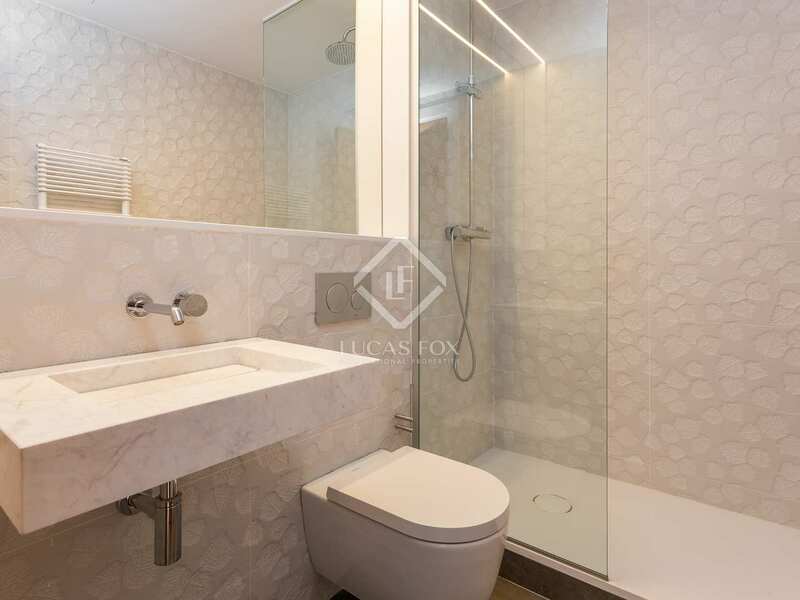 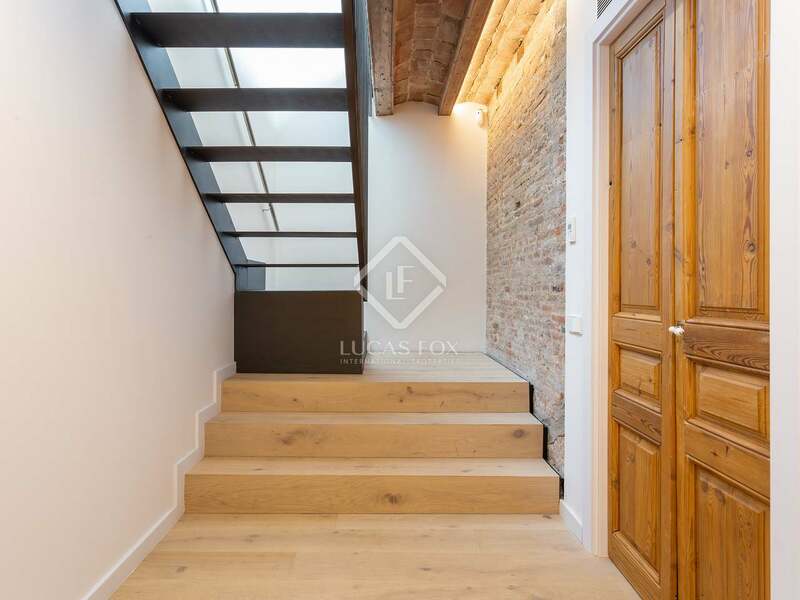 This historical building has been fully renovated and is ideally located close to Plaça del Sol and the Fontana and Passeig Sant Joan metro stations. 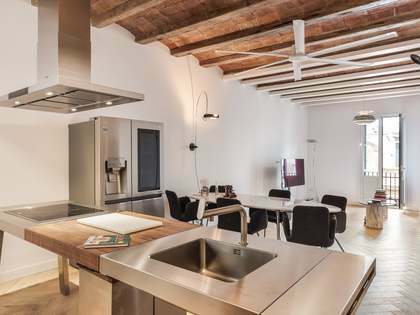 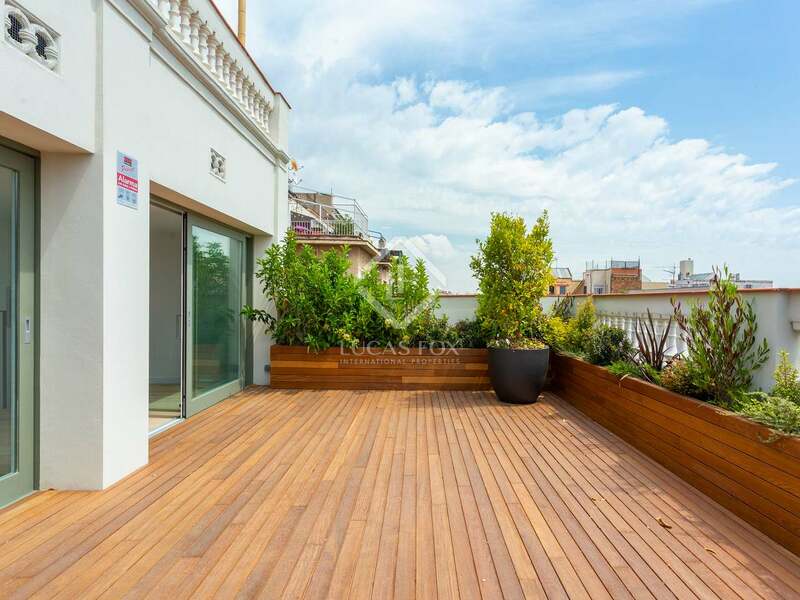 This particular property measures 178 m² and is organized over 2 floors plus a rooftop terrace. An entrance hall on the middle floor takes us to the living room and dining room and a high-end Bulthaup kitchen that is partitioned by a large glass and metal wall. 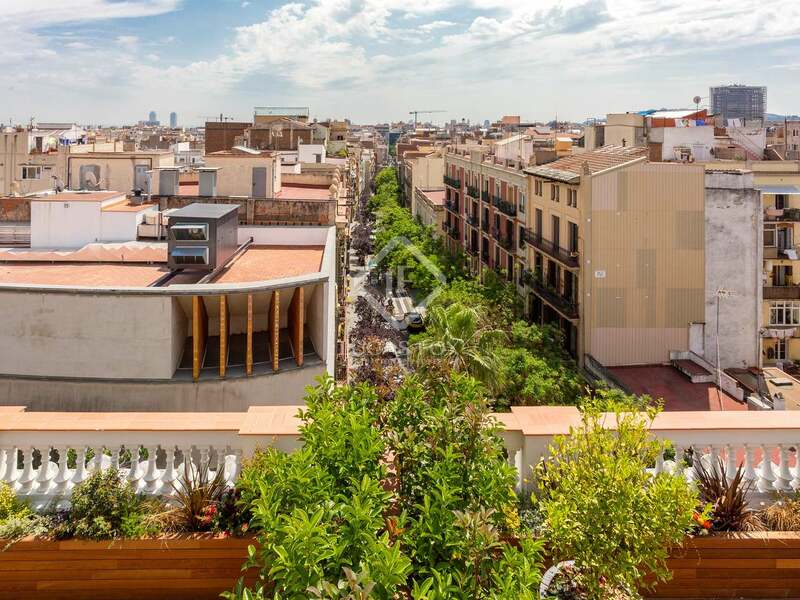 The living room offers access to a wonderful terrace that provides space for outdoor dining and magnificent views of the city. 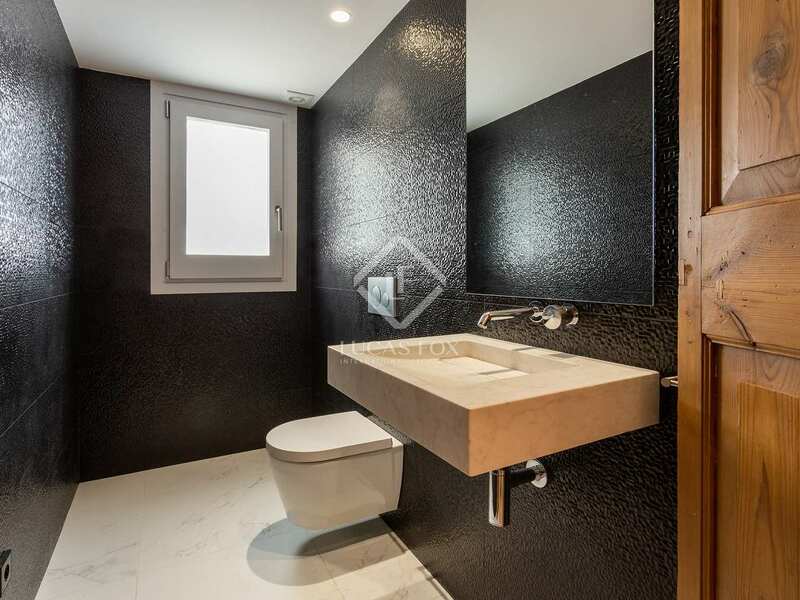 A guest toilet and utility area complete this level of the home. 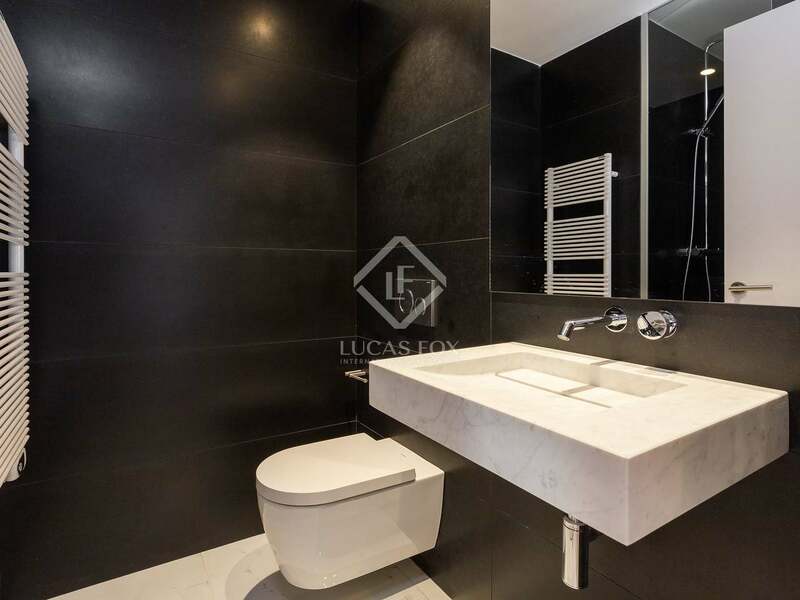 Downstairs we find the 3 double ensuite bedrooms, a second utility area and an elongated balcony leading off of 2 of the bedrooms. 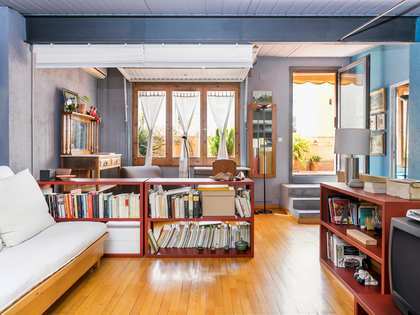 The top floor offers a good storage room and a solarium terrace with far-reaching views that encompass the Sagrada Familia and Tibidabo; two iconic Barcelona landmarks, as well as the sea. 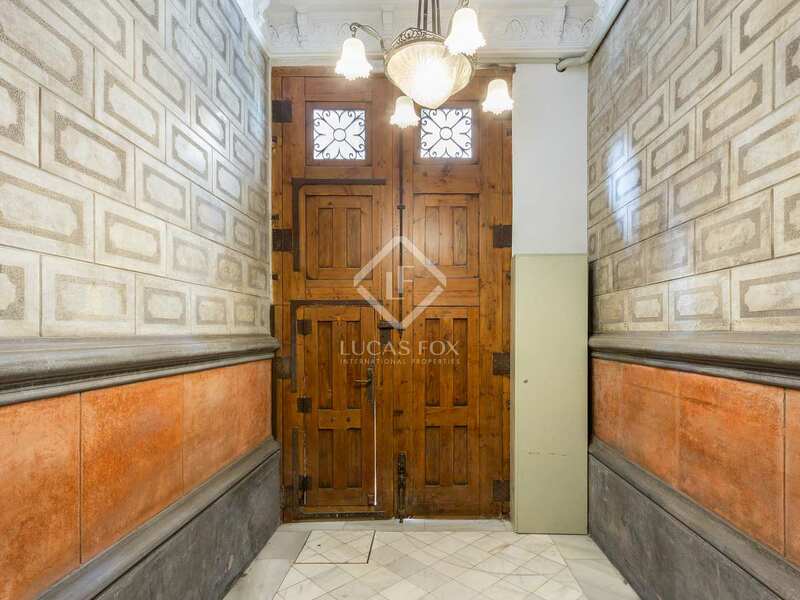 This property has been beautifully designed and combines modern comforts like air conditioning and wooden flooring with original period features such as the high decorative ceilings and large windows that offer abundant natural light. 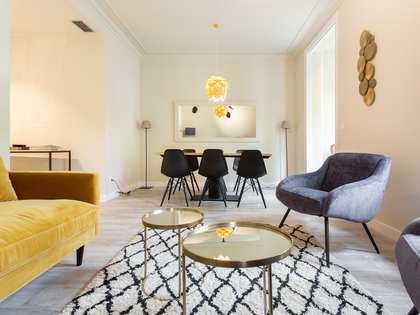 The ideal stylish city home or investment property. 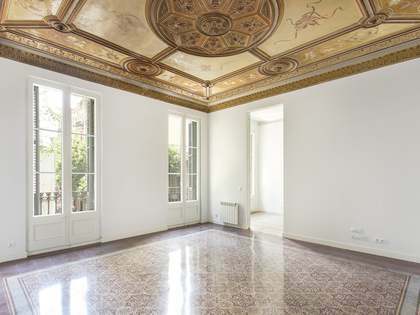 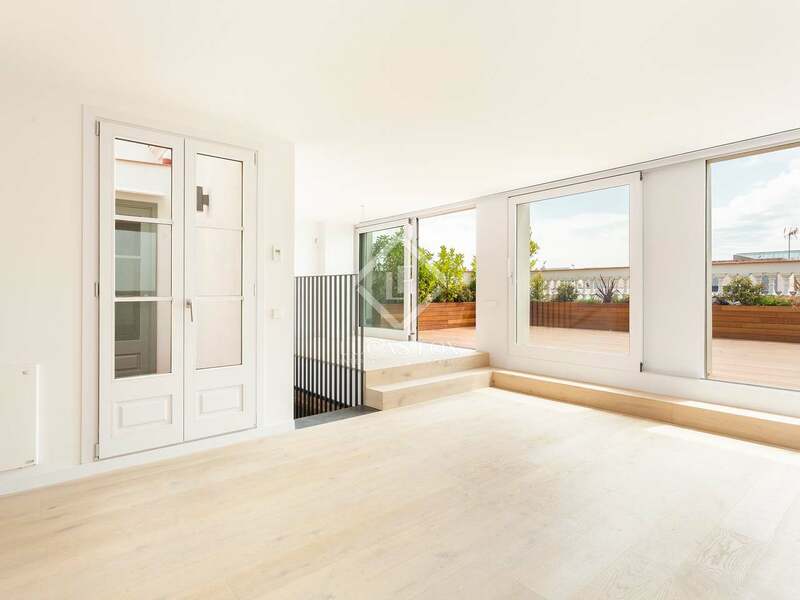 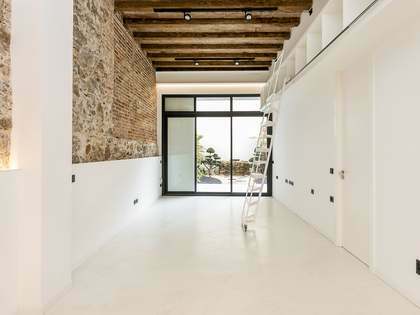 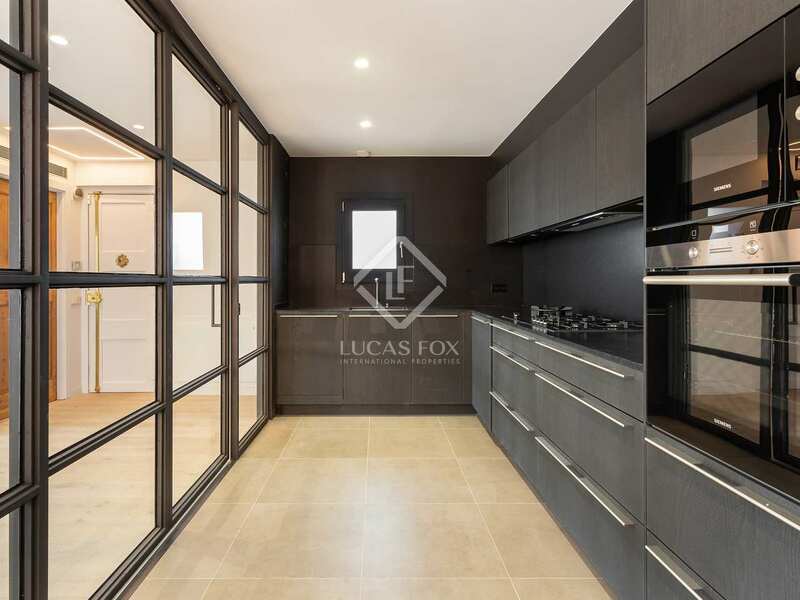 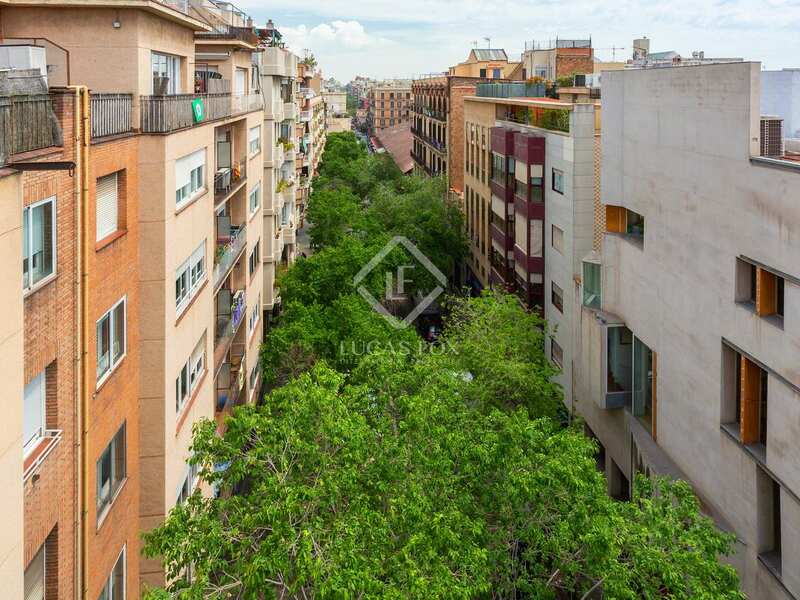 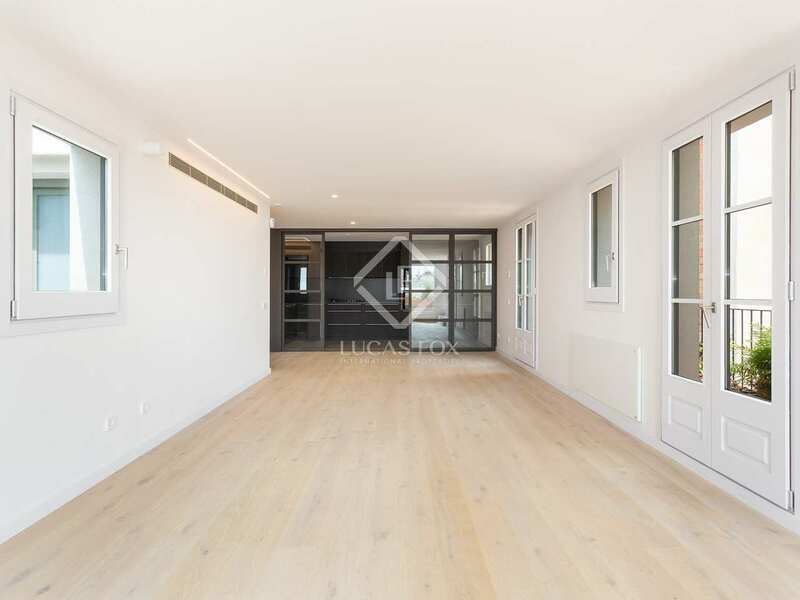 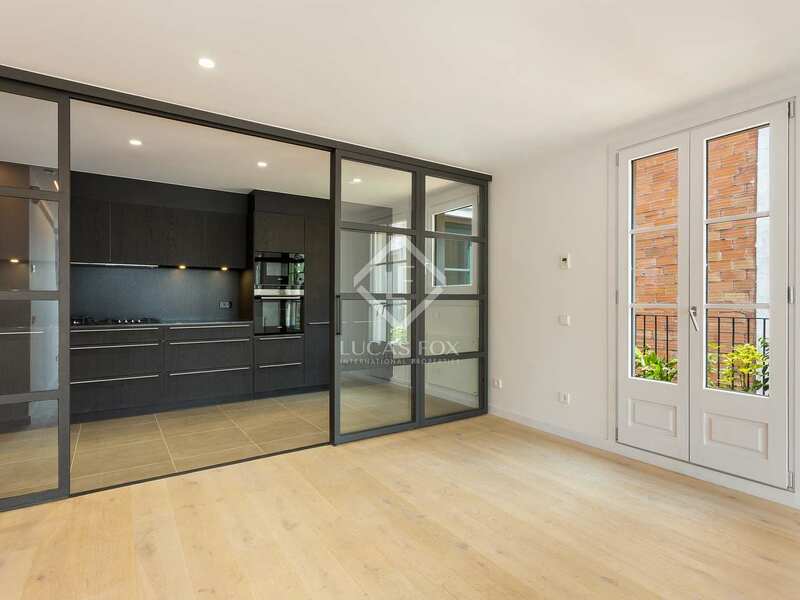 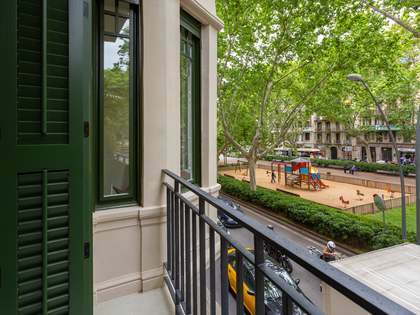 New development located in a listed corner building in the attractive Vila de Gracia neighbourhood of Barcelona, just a 10-minute walk from Passeig de Gracia and Diagonal.